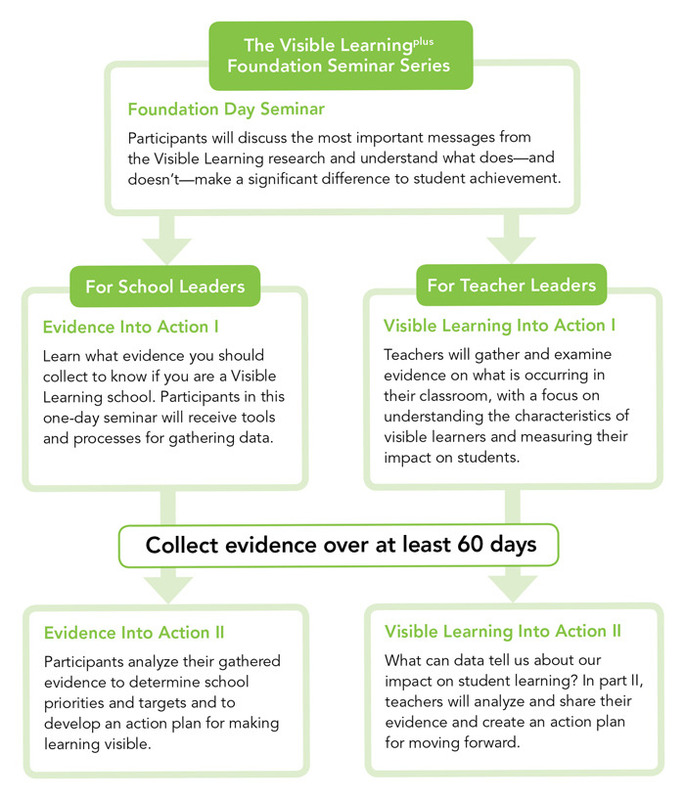 Begin Your Visible Learningplus journey by building foundational knowledge of the Visible Learning research. Teachers and school will be introduced to tools for gathering evidence in their schools and classrooms and to create a plan for making learning visible for all students. Questions about the Visible Learningplus Foundation Series? Ask a Corwin Education Consultant!